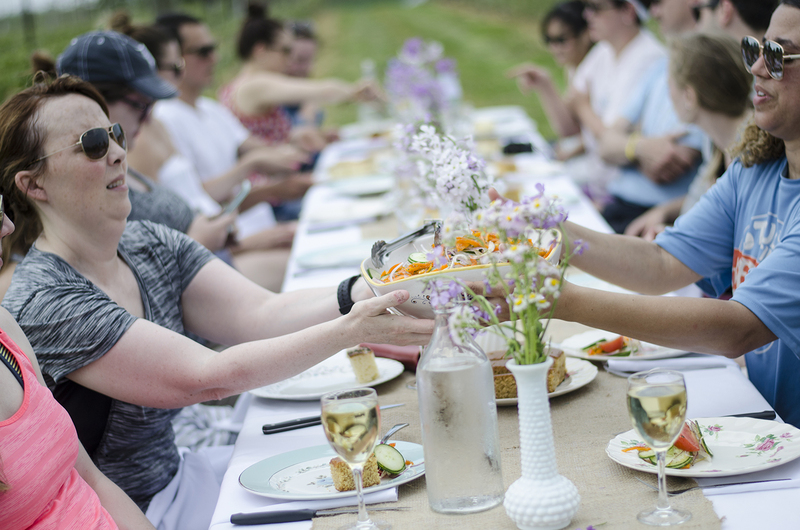 Chef Michael Boucher of The Vines at Cooper’s Hawk Vineyard is going all out for his turn in the chef rotation of our signature dinners on our Wine Trail Ride Cycling Tours. Our next Wine Trail Ride, taking place July 16, 2016, will be visiting Oxley Estate Winery and Colio Estate Wines for tastings and a tour before finishing with a scenic long table feast at Cooper’s Hawk Vineyards created by chef Mike. Come join us for an award winning Wine Trail Ride cycling tour. “What’s will make this particular meal so special”, you ask? Beer can chicken. Apple cider beer can chicken, to be precise. 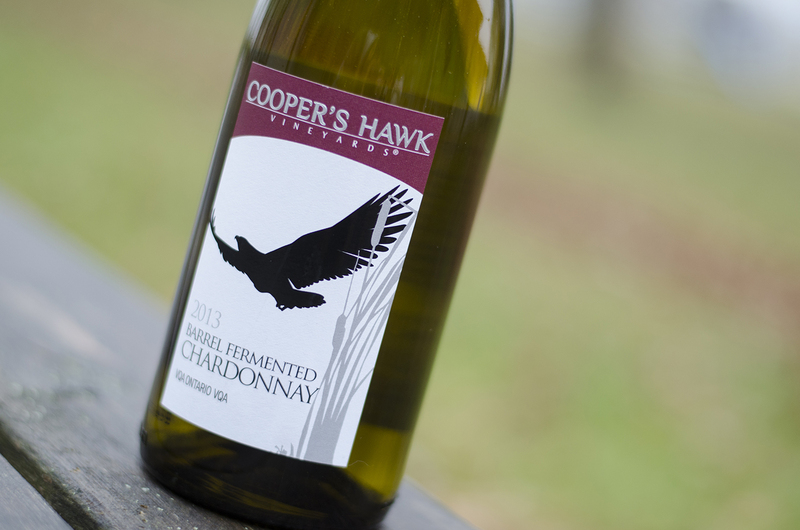 Chef Mike will be using Cooper’s Hawk newly released Iler Road Cider to infused flavour and keep the chicken nice and juicy for dinner. If your mouth is watering like mine is just from reading that, tickets are still available at www.windsoreats.com/shop.